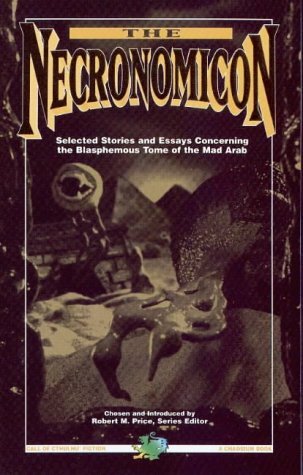 Although skeptics claim that the Necronomicon is a fantastic tome created by H. P. Lovecraft, true seekers into the esoteric mysteries of the world know the truth: The Necronomicon is the blasphemous tome of forbidden knowledge written by the mad Arab, Abdul Alhazred. Even today, after attempts over the centuries to destroy any and all copies in any language, some few copies still exist, secreted away. Within this book you will find stories about the Necronomicon, different versions of the Necronomicon, and two essays on this blasphemous tome. Now you too may learn the true lore of Abdul Alhazred.